When you work in communications, you (fortunately or unfortunately) spend a lot of time pitching. You pitch guest blog posts and podcast interviews and book ideas and summit appearances and keynotes and interviews and features and more. It’s not ALL you do, but some days it feels like it. Especially the days when you get rejected a lot. You’re going to get rejected a lot. But you could be rejected a lot less. For those of you sweet summer children unfamiliar with the term, media pitching is when you reach out to a journalist or influencer of some kind, and make a case for why they should feature you or your organization in some way. People who run blogs and podcasts and publishing companies get a LOT of media pitches. 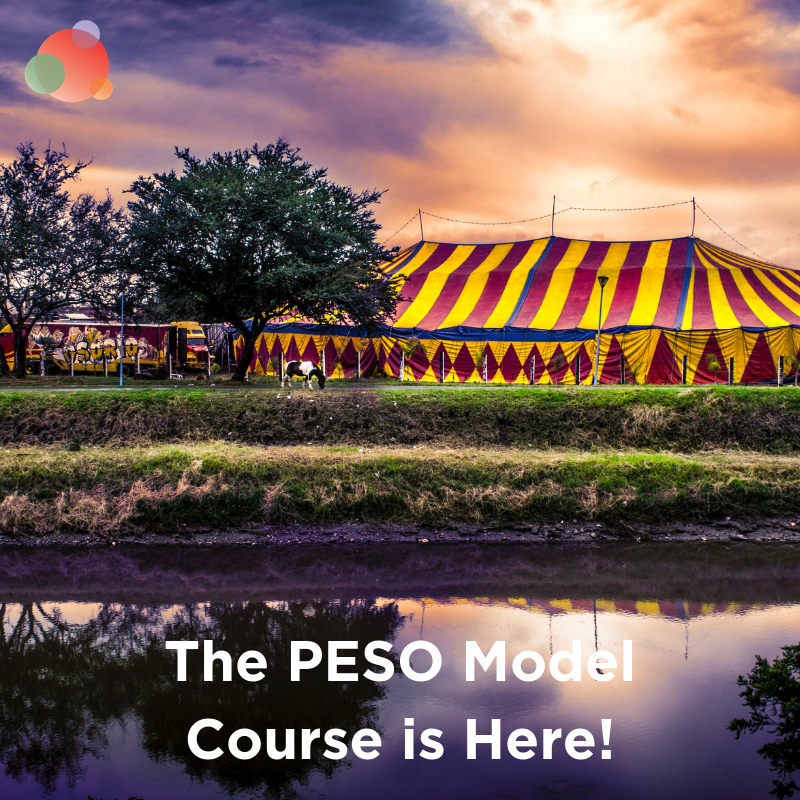 And that’s because earned media of PESO model fame can make such a big difference for a brand, their reach and how they’re perceived. The fastest and most certain way to earned media is to pitch for it. If someone has a popular platform, they’re getting pitched. Constantly. Usually really badly. So they reject most of the pitches they get, and are, pretty reasonably, wary of pitches. You don’t want to send crappy media pitches. You want to send excellent media pitches. That’s why you’re here. A few years ago, I received a pitch from a public relations coordinator. It was awful. And I was feeling overly generous. So, instead of deleting it, I responded and told her why it didn’t work. I assumed by her title she was brand new in her job and that I was helping in some fashion. She emailed me back immediately and apologized. She said she had just gone back to work after a few years off with her daughter and things had changed drastically in that time. We became friends after that and she accomplished what she’d set out to initially do—get an article placed here. So, while you shouldn’t copy that technique exactly—it might not turn out as well—here’s how to create media pitches that get accepted more often than not. I know, this is about the long game and you have a great idea right now! OK, that’s a gross generalization. Sometimes it will work. But it’s a trick to use in very rare and special cases. One of the tips Emily Ho had in her article yesterday about influencer relations is to engage beforehand. If you’re not going to listen to me, listen to her! Just like you build a community by treating your audience like you’d want to be treated, you build relationships with influencers and other content decision makers by shouting them out, engaging with them and generally making yourself known in a positive light. This won’t bring you instant rewards, but it might happen faster than you think, and the long-term payoff of having a network of important influencers who know your name, and know you’re invested in their work and their audiences is priceless. Figure out who you want to pitch in the future, and start engaging with, sharing, promoting and recommending them NOW. 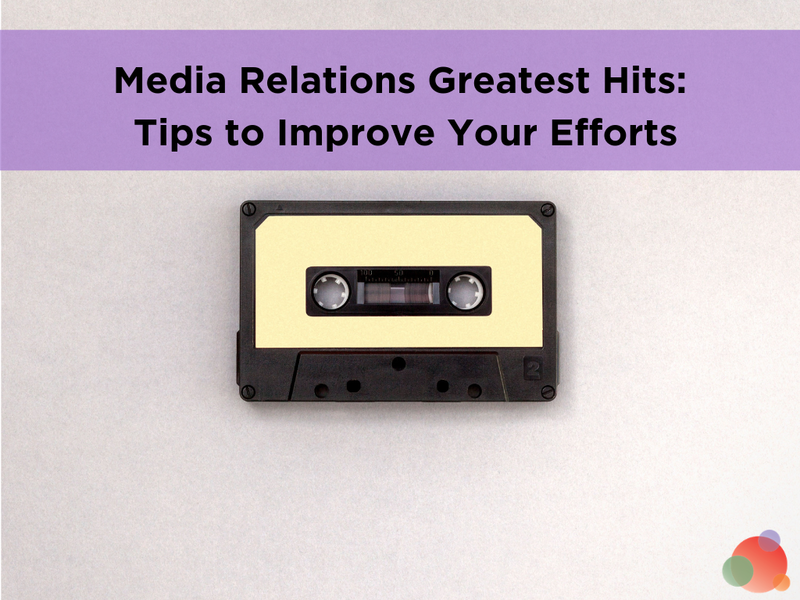 When media pitches come in from a familiar name or email address, they get more attention, and even if it’s not a perfect fit, you’re much more likely to get some flexibility and workshopping. Unless you’re having a cocktail in a bar with a journalist or influencer (and that’s bound to happen if you follow step one) and have the chance to say “OMG, I have this awesome idea…” you have to follow the rules of the publication you’re pitching. Most sites and other outlets that accept pitches have guidelines. They are there for many reasons, but the biggest is to weed out people who don’t bother to read them. Submit a word document, do it. Email a specific person at a specific time of year, do it. Pitch an idea before a full story, do it. Include a list of your seven episodes of Masterchef ordered by number of times Gordon says the word “bloody”, do it. And if you don’t have such a list, why the heck are you pitching Epicurious? Just follow the guidelines, because I assure you, whomever is accepting pitches is looking for reasons to ignore people. Showing your receipts means demonstrating that you have done your research on the publication AND the content you’re pitching. 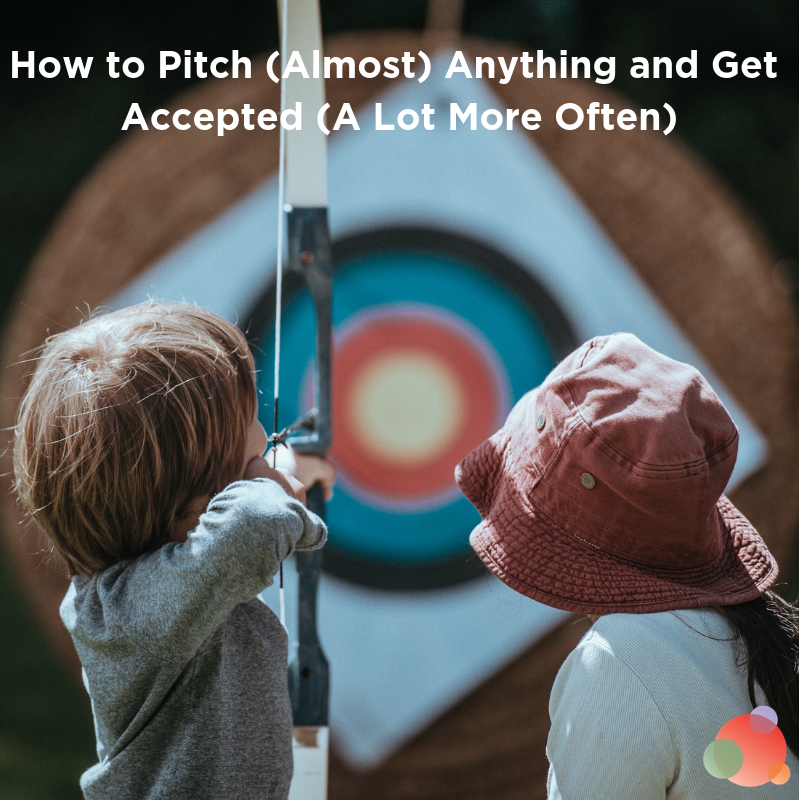 Think numbers, statistics, quotations, personal stories, understanding the audience—all of the stuff you should be doing when you pitch. 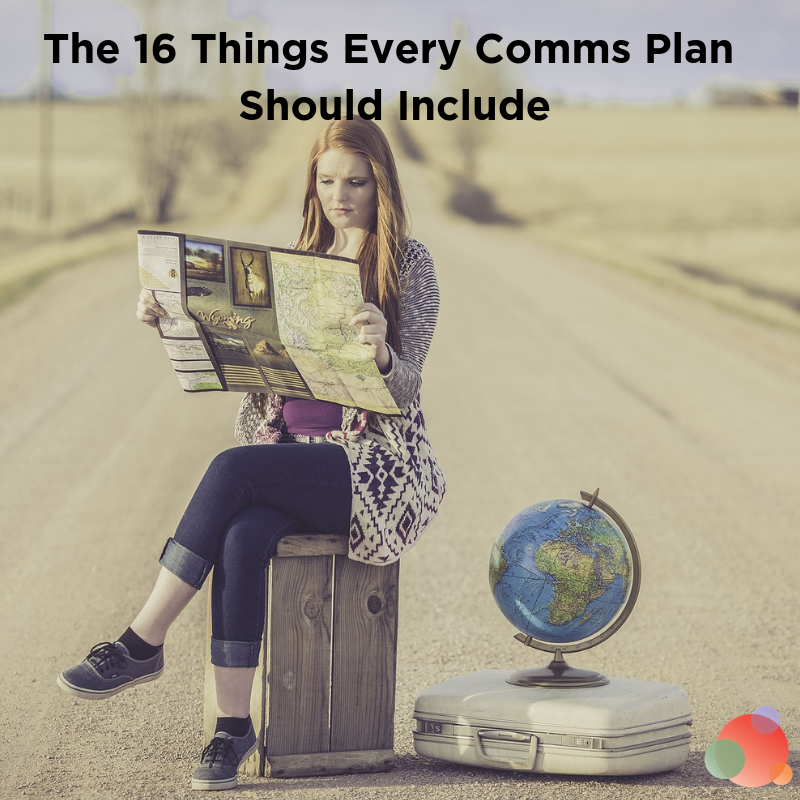 There is more than enough shallow content out there, and publications, for the most part, aren’t going to take the time to coordinate with you, edit, publish, and promote a surface-level overview of your topic. Get deep, be controversial, and use real data and personal stories to make your points. The sources that you’re using should be included in your pitch—this will show that you’ve done your homework and are taking the topic and the opportunity seriously. Every time something happens in the news there is a flurry of think pieces that get pitched by hopeful brands and industry commentators, trying to ride the SEO wave and get their opinion or brand story to the top of the heap. Right now, everyone is talking about how Elizabeth Holmes of Theranos “fame” changed her voice to be deeper, but NO ONE is talking about WHY (I know this because I keep reading them in hopes of finding an answer). Most articles are pretty similar, and that’s pretty boring. Come on. Do you really want to read about how company ABC has added a dropdown color menu to their member profile dashboard? But both news and innovations in companies can be made very interesting and can be an important part of brand messaging through earned media when you dig into the story or the innovation and talk about why it’s happening, what the outcomes might be, who it affects and what THAT means to the broader industry. Ask yourself who cares? And why do they care? And what might that mean for the audience of the publication you’re pitching? Then you’re getting into “we have to publish this” territory. 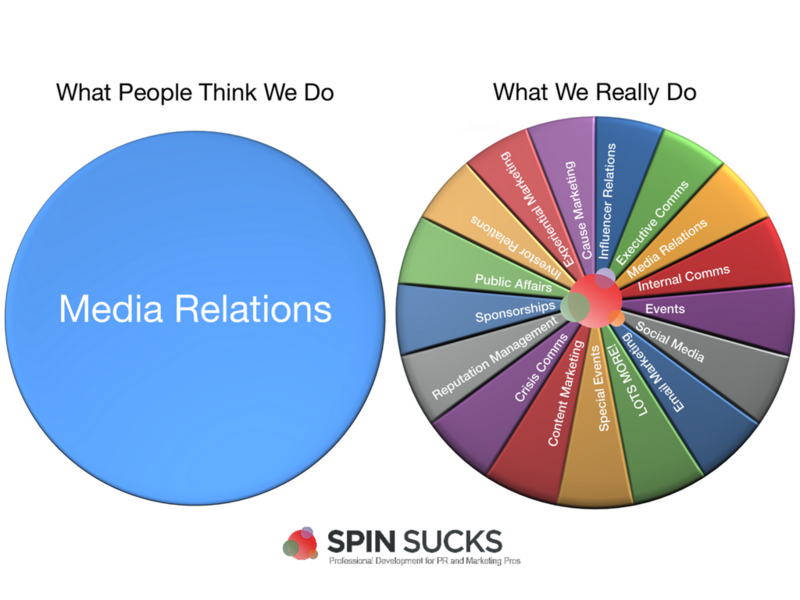 So, go forth and build relationships, do your research and find the angle that makes your media irresistible, and then present it in a way that leaves no room for rejection.